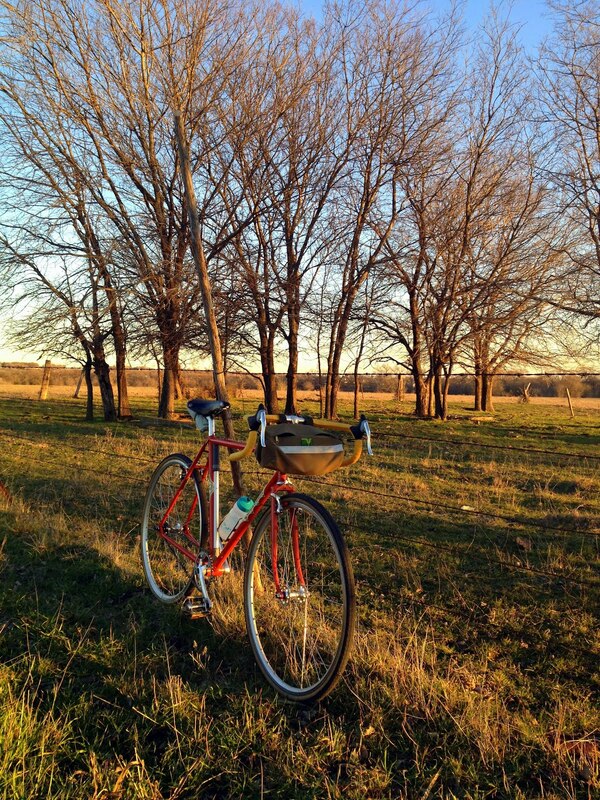 The simple, profound sense of a ride on a warm winter afternoon in which one pedals and rolls forward, and pedals faster to roll faster, is in sharp contrast to other parts of life that are foolishly complicated and make absolutely no sense at all. Your post is so inspirational, I think I'll consider fixing one of my bikes! Do you mean fixing as in repair, or fixing as in no coasting? wonderful use of words and a simple message that is refreshing. well done.